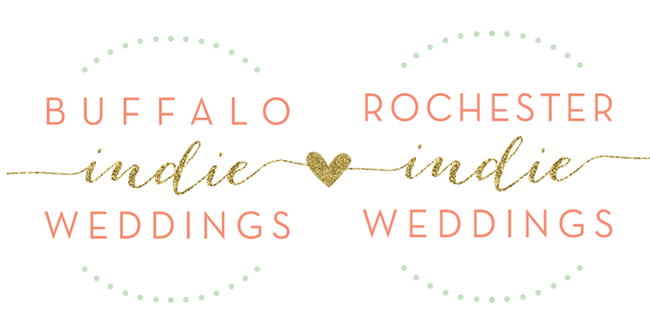 One decoration I knew I needed when planning my wedding was hands down: string lights! String lights create such a beautiful mood, and are such a beautiful, easy decoration! 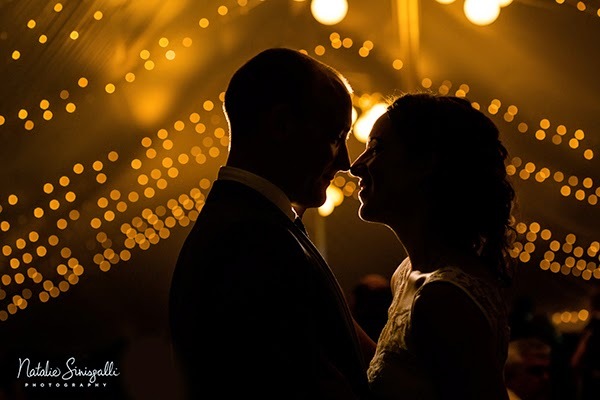 We chose a venue that was naturally really dark, so it was great to lighten the place up, without being too "in your face". We loved how it created an ambiance and really highlighted the space. 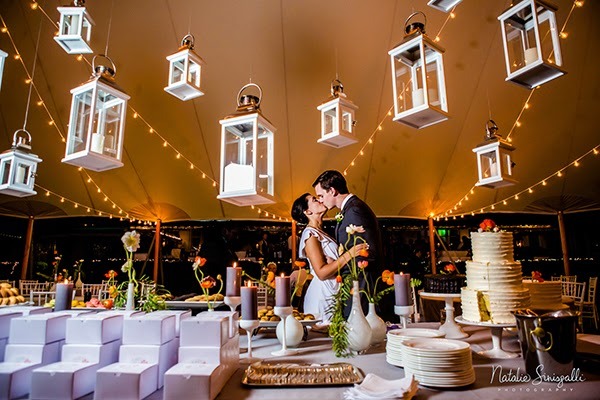 I love how this couple used the string lights to line the inside of their tent, and the hanging lanterns and candles really create such a beautiful sight! 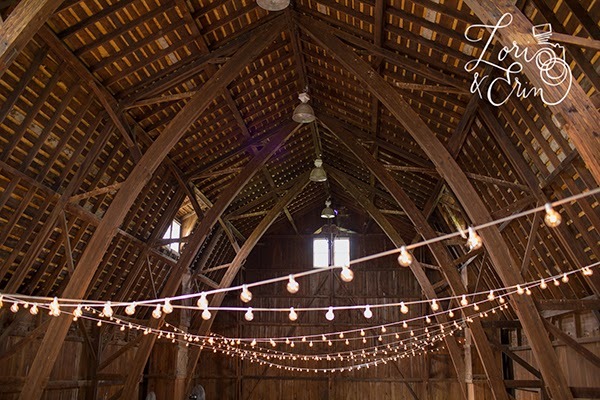 The high ceilings at the Avon Century Barn are incredible, and the string lights add another decoration and special touch. I love how the string lights light up this place, and they definitely look like a "twinkle". With limited windows, the string lights create a beautiful flow and really keep the place going when it starts to get dark outside! String lights come in a couple different shapes and sizes, so do your research! We looked for brown ones since they'd be hanging against a brown surface, and we didn't want the cord to be too prevalent. We also went with the larger "globe" shape instead of the small holiday lights since they fit the style of our event. 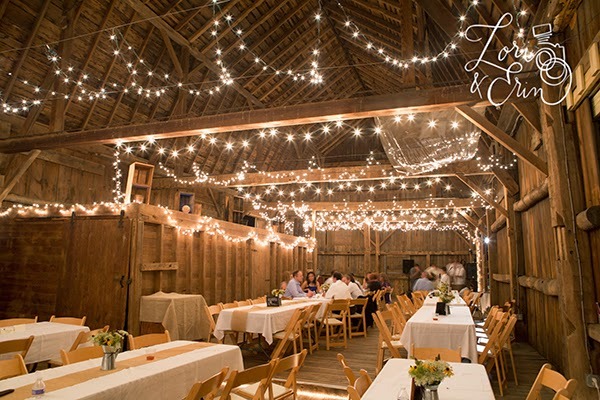 Did you use string lights are your wedding? Send us your pictures!